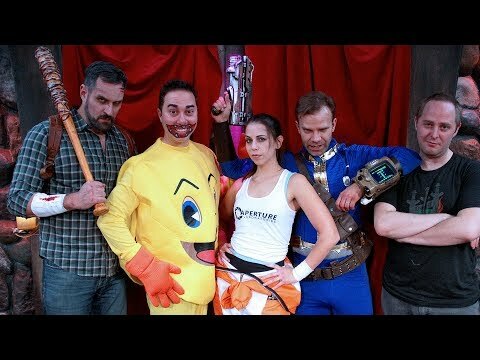 The video was uploaded by Geek & Sundry on 24.04.2013 at 19:00 o'clock on YouTube. 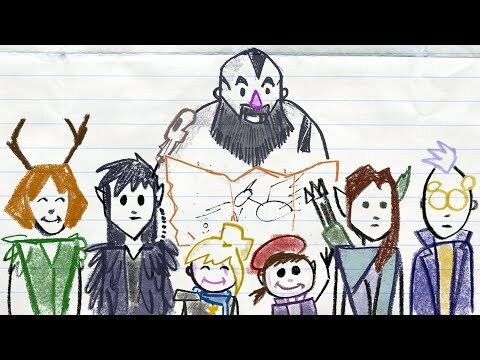 The video was uploaded by Geek & Sundry on 22.06.2012 at 19:00 o'clock on YouTube. 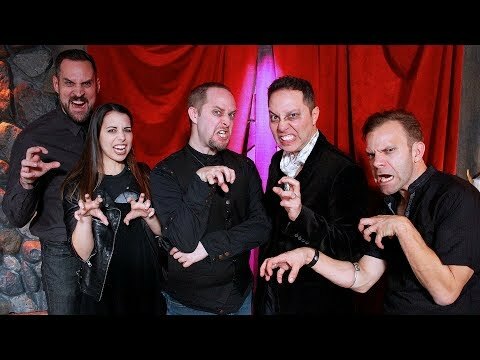 The video was uploaded by Geek & Sundry on 11.06.2012 at 19:19 o'clock on YouTube. The Guild is an American comedy web series created and written by Felicia Day, who also stars as Cyd Sherman (AKA Codex). 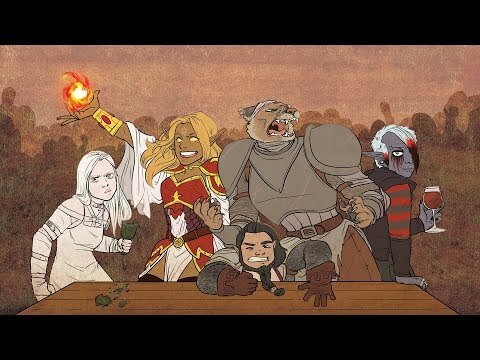 The show revolves around the lives of a gamers' online guild, The Knights of Good, who play countless hours of a fantasy MMORPG video game entitled The Game. The story focuses on Codex, the guild's Priestess, who attempts to lead a normal life after one of her guild-mates, Warlock Zaboo (Sandeep Parikh), shows up on her doorstep. The video was uploaded by Geek & Sundry on 13.12.2017 at 21:01 o'clock on YouTube. The video was uploaded by Geek & Sundry on 30.11.2017 at 02:53 o'clock on YouTube. The video was uploaded by Geek & Sundry on 15.11.2017 at 21:06 o'clock on YouTube. The video was uploaded by Geek & Sundry on 10.11.2017 at 22:08 o'clock on YouTube. The video was uploaded by Geek & Sundry on 01.11.2017 at 20:01 o'clock on YouTube. The video was uploaded by Geek & Sundry on 25.09.2015 at 00:27 o'clock on YouTube. The video was uploaded by Geek & Sundry on 09.01.2015 at 19:00 o'clock on YouTube.